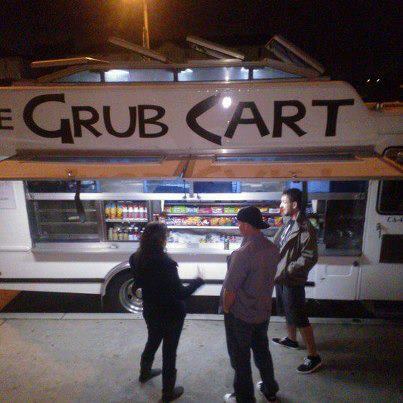 Mobile food and catering service looking to share with the world — OUR taste in food. We specialize in variety. Everything that we make is done from scratch, which is why our food is so distinct. From freshly cut potatoes for your fries, to fresh sauces made daily for a number of dishes that you can enjoy, you will without a doubt taste the difference.